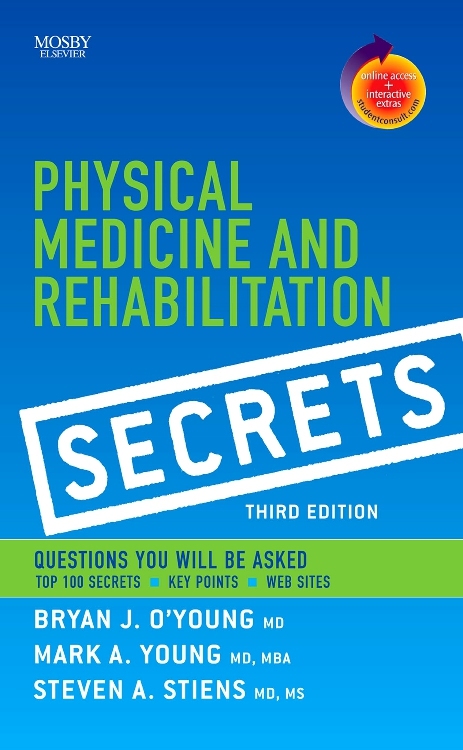 This completely updated top-seller in physical medicine and rehabilitation continues the tradition of the highly popular Secrets Series®. 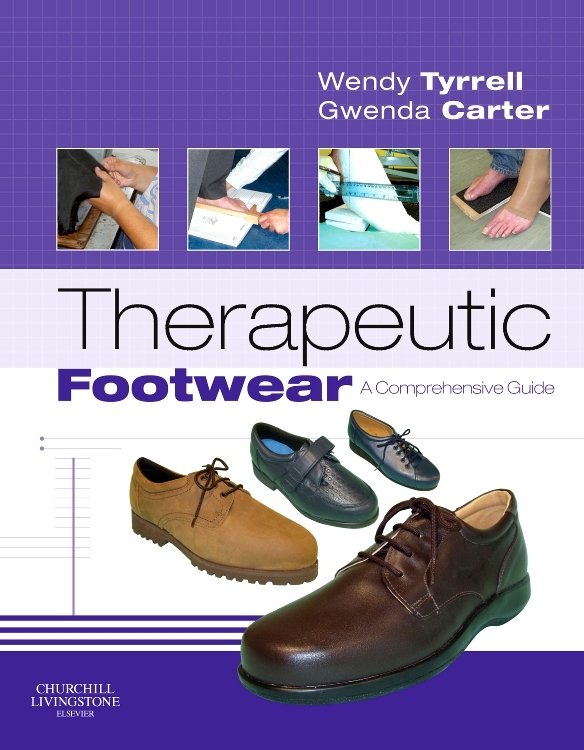 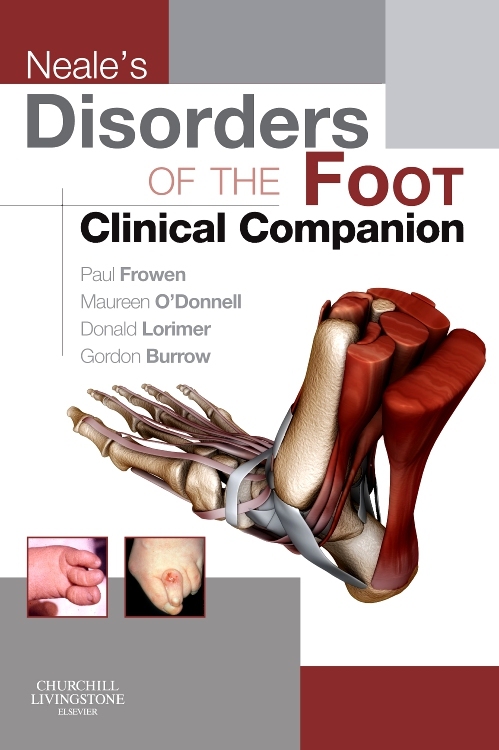 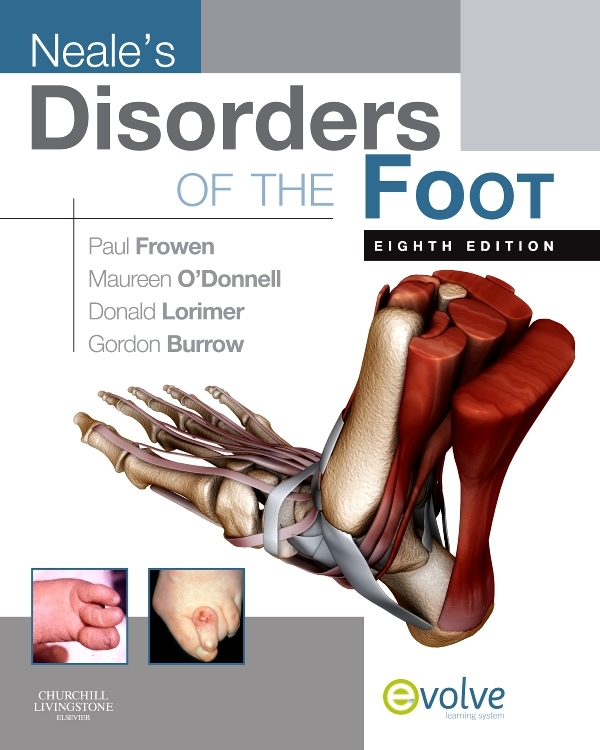 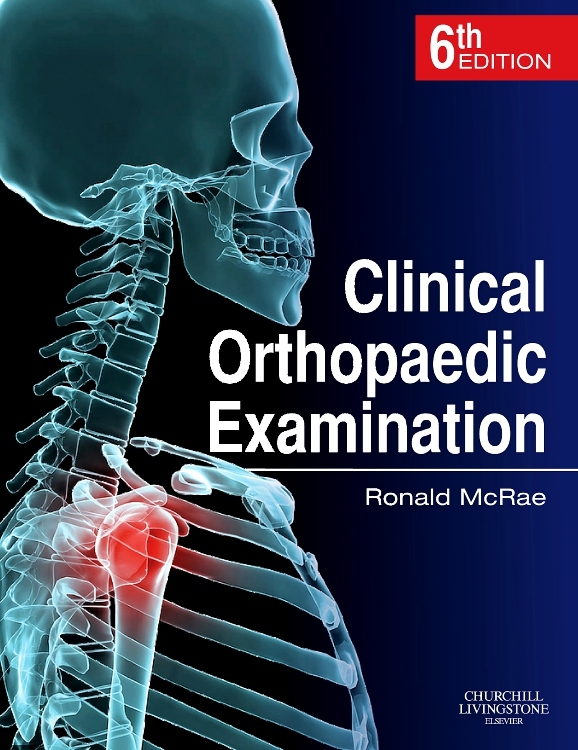 From anatomy and physiology of the nervous and musculoskeletal system to medical complications in rehabilitation to work and rehabilitation—this book presents all the key elements you need for clinical use, rounds, and board preparation. 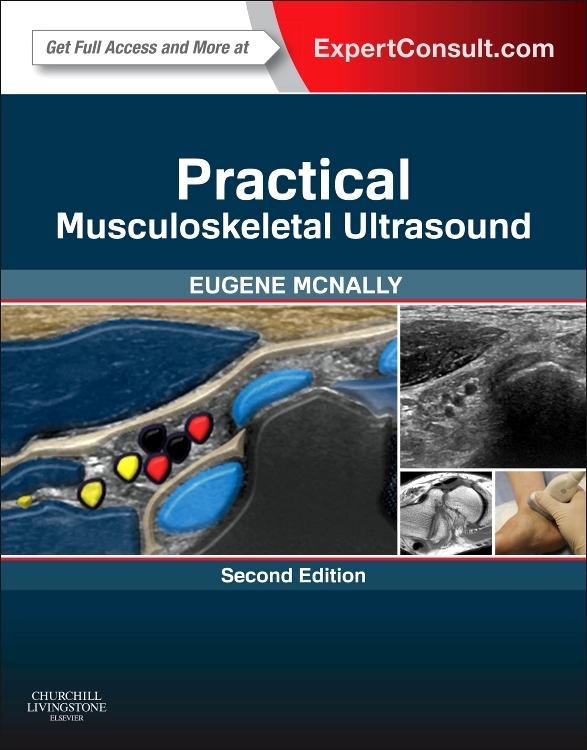 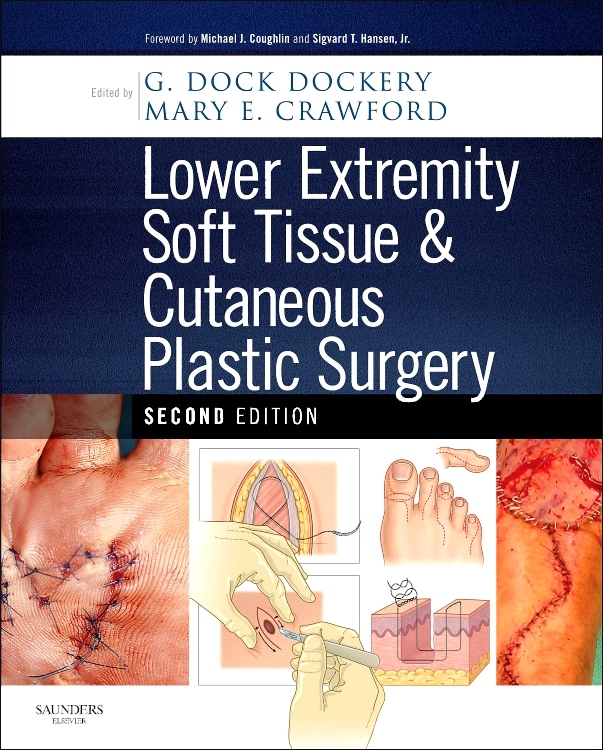 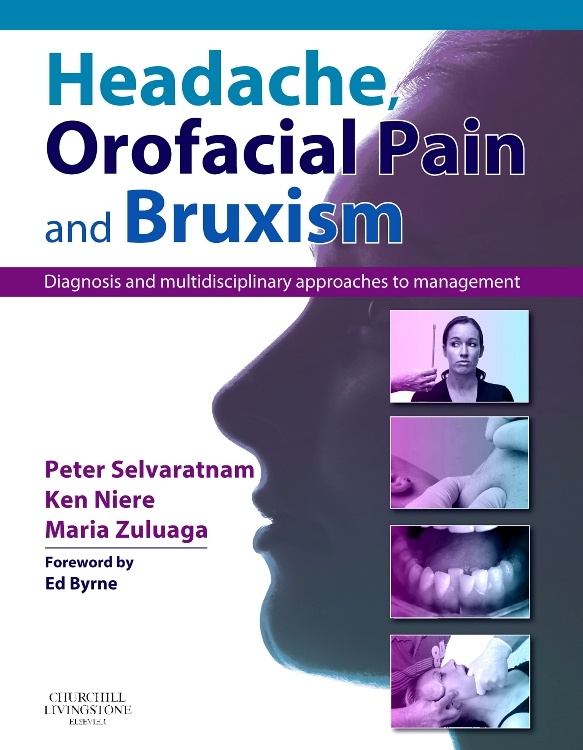 Expedites reference and review with a question-and-answer format, bulleted lists, mnemonics, and tips from the authors. 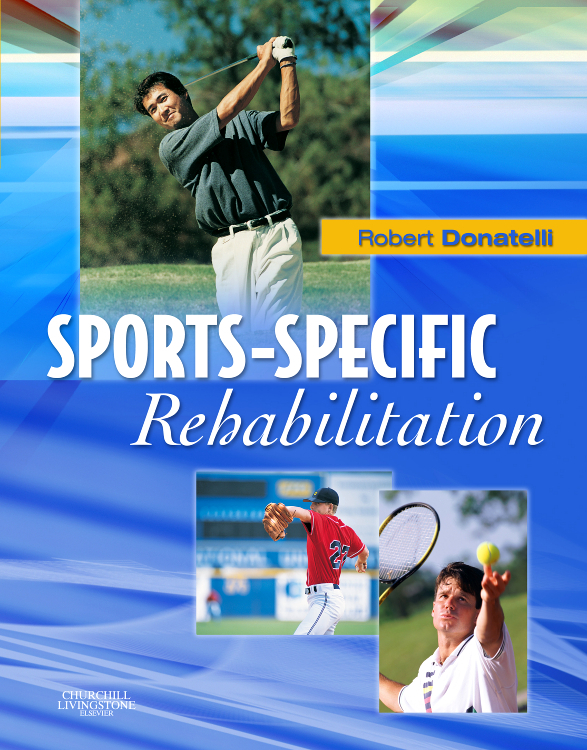 Features a two-color page layout, "Key Points" boxes, and lists of useful web sites to enhance your referencing power. 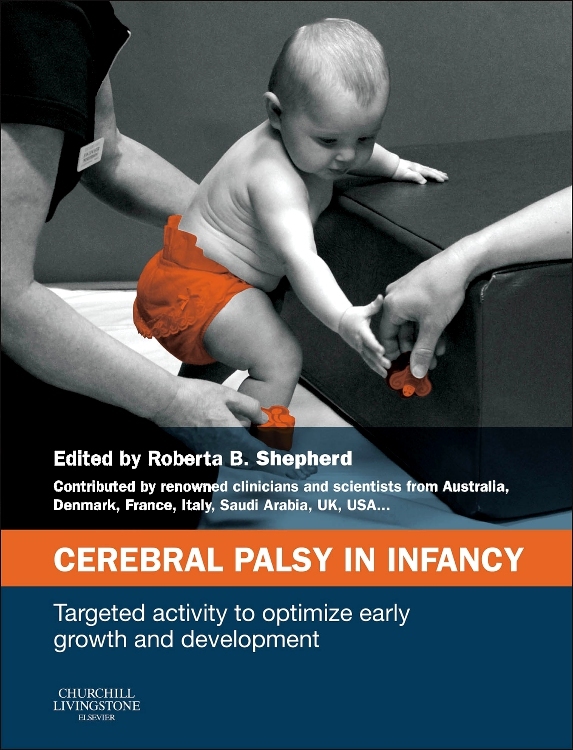 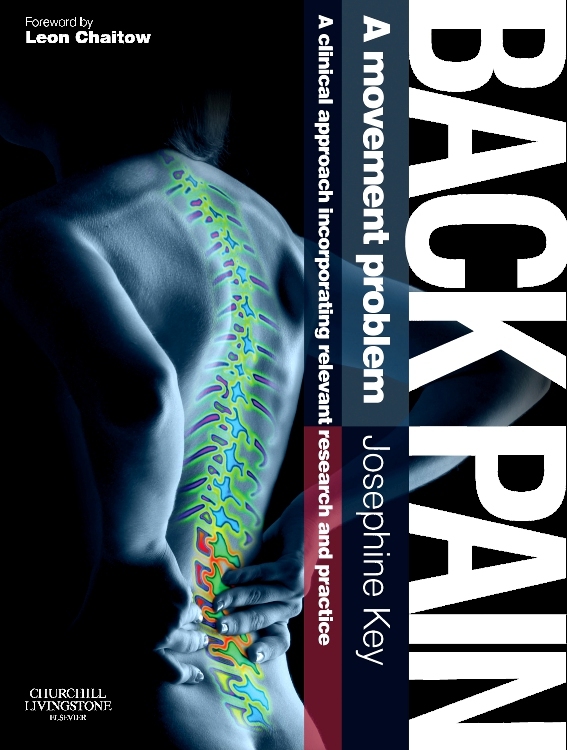 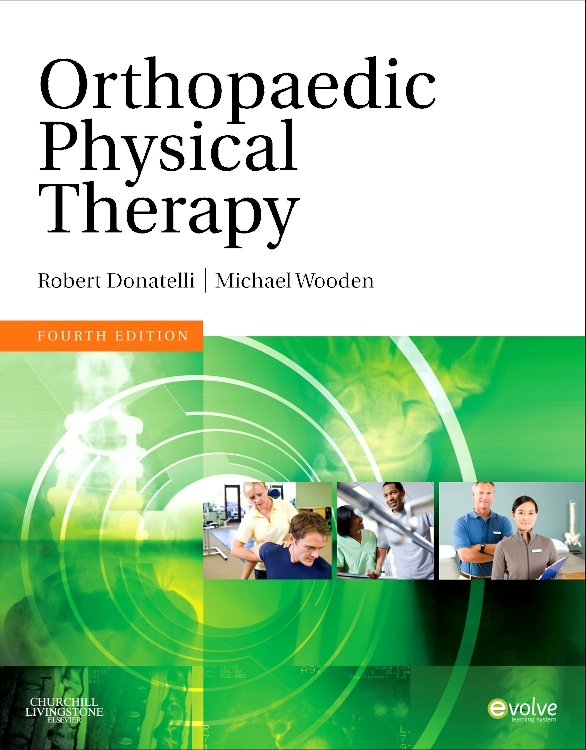 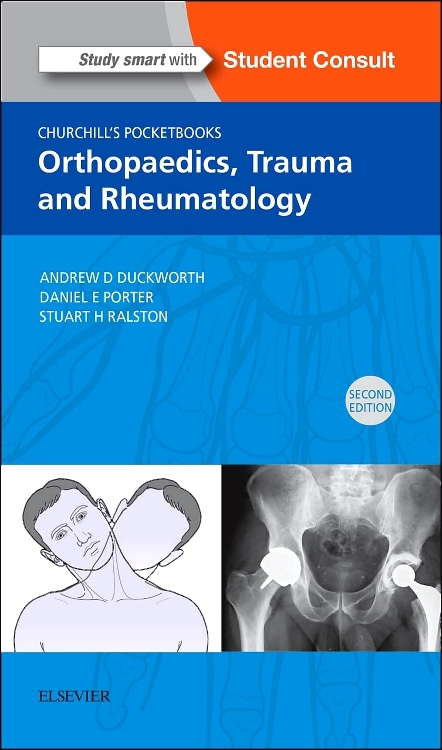 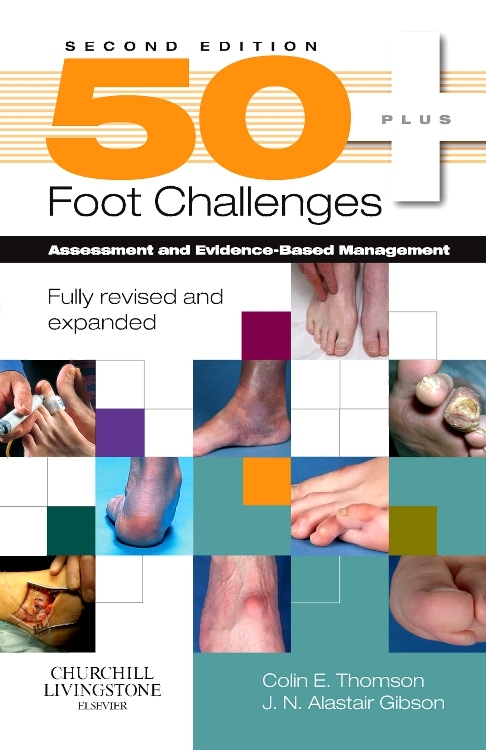 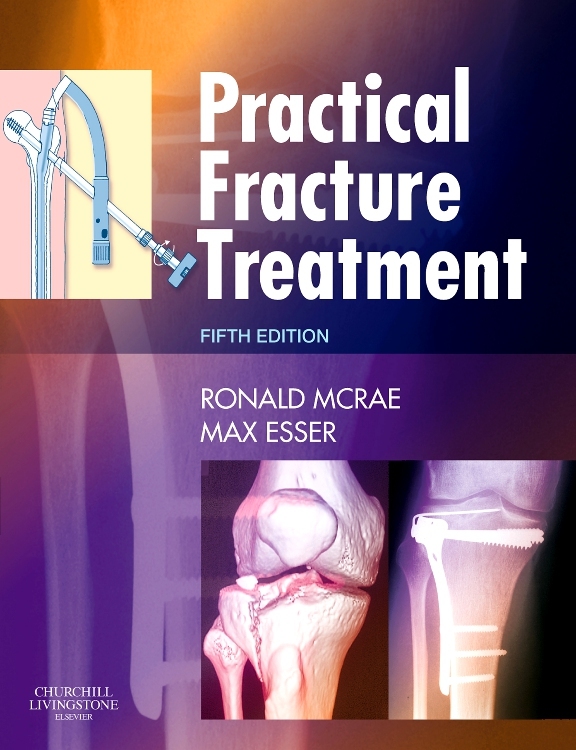 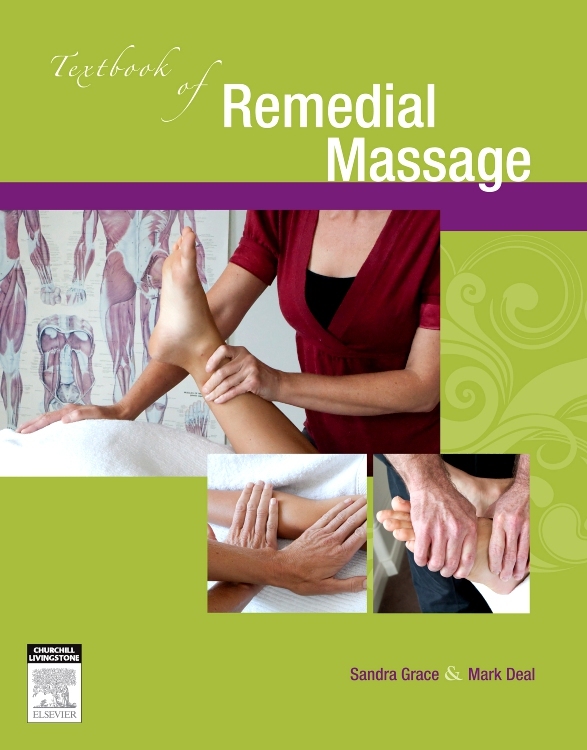 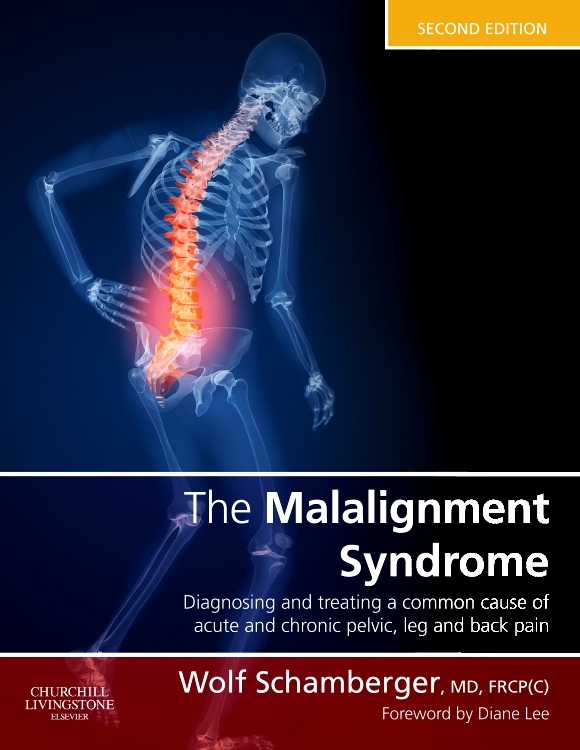 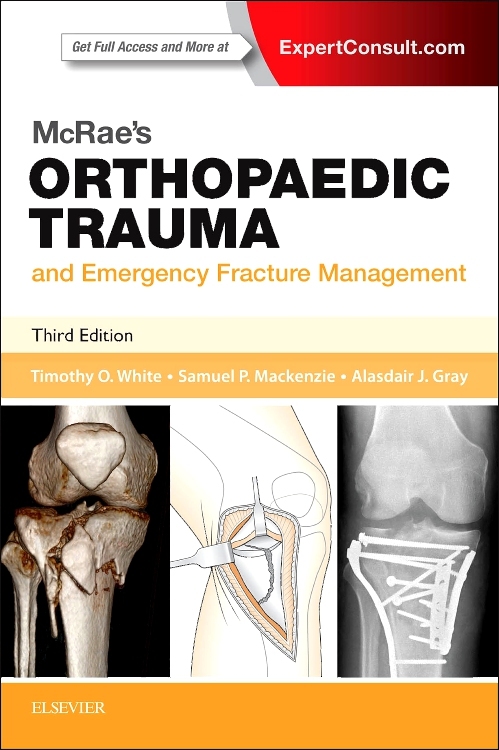 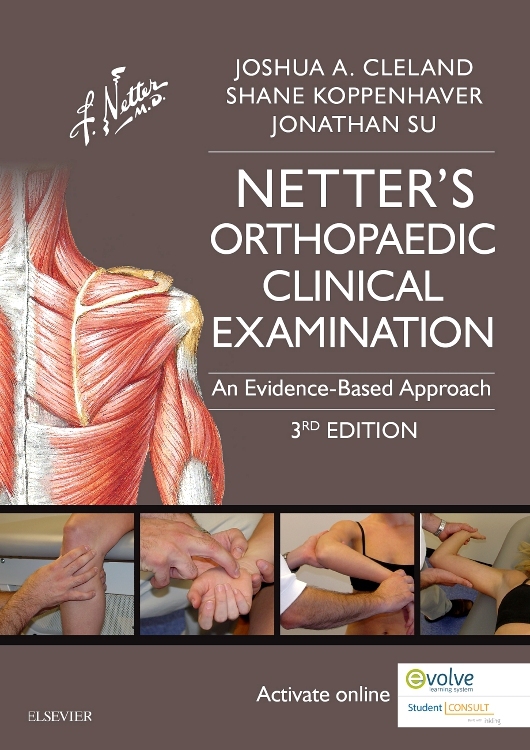 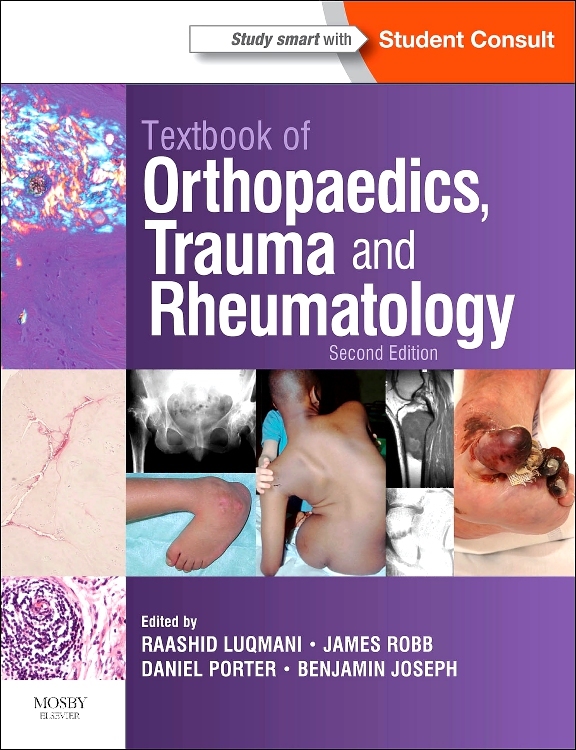 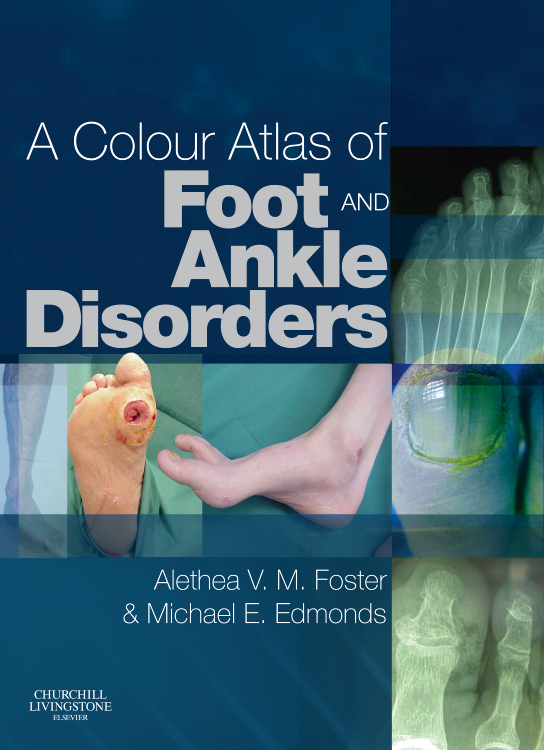 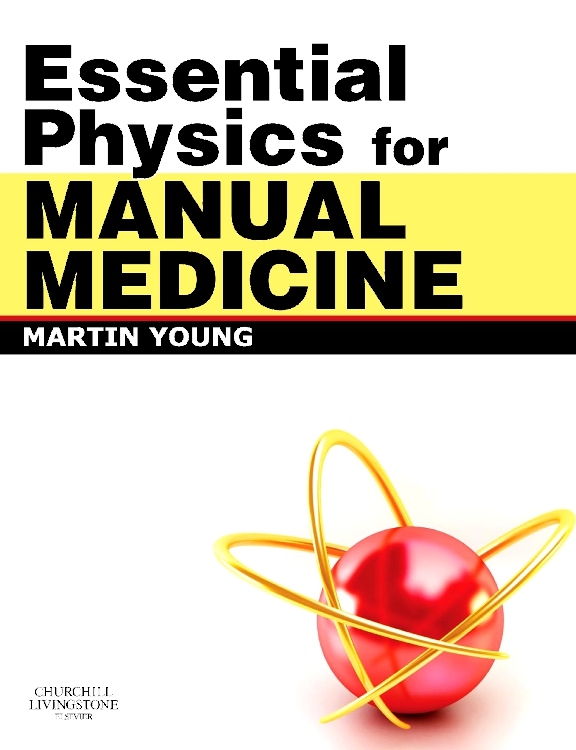 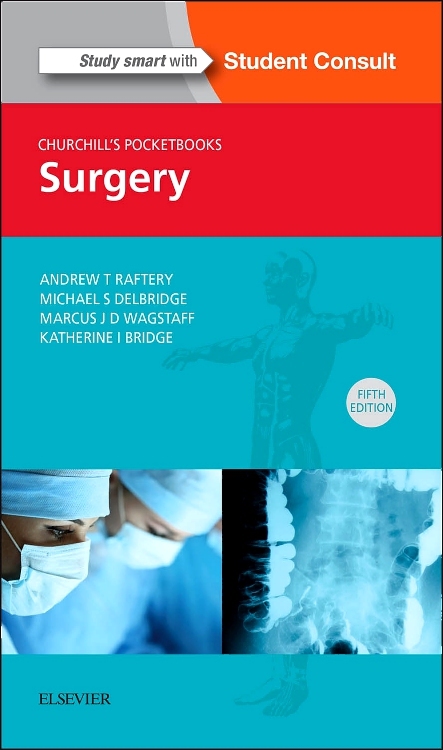 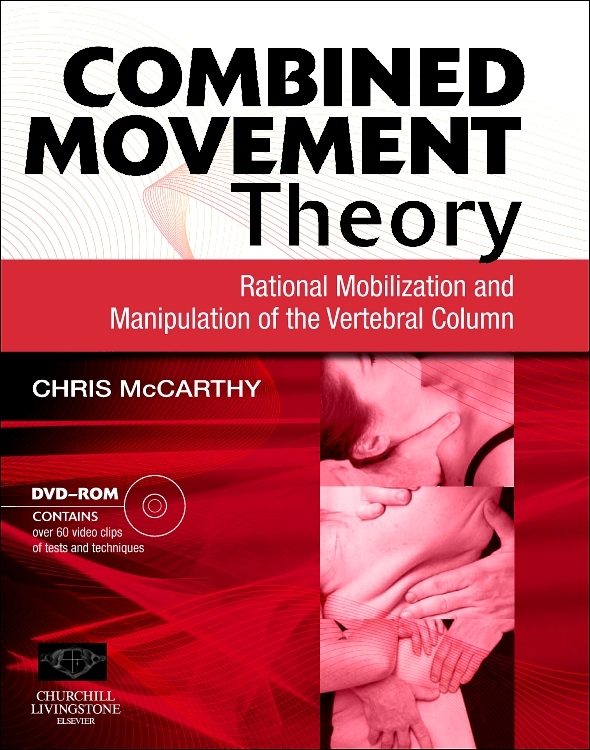 Includes a chapter containing the "Top 100 Secrets" in physical medicine and rehabilitation, enabling you to quickly review essential material. 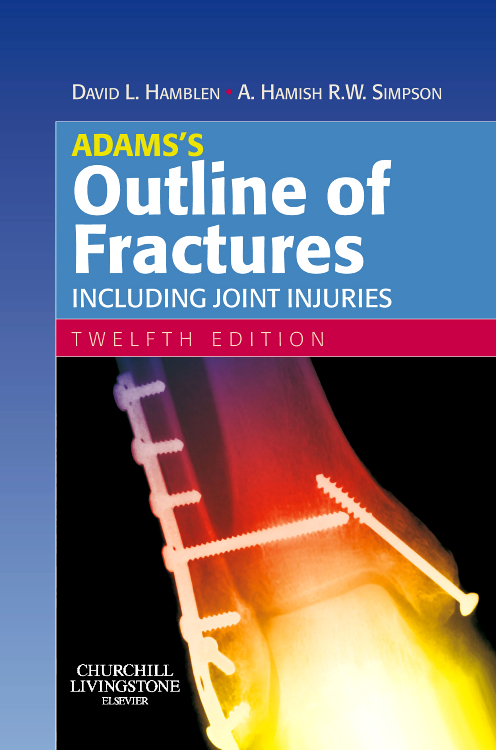 Comes in a convenient pocket size for easy access to key information.